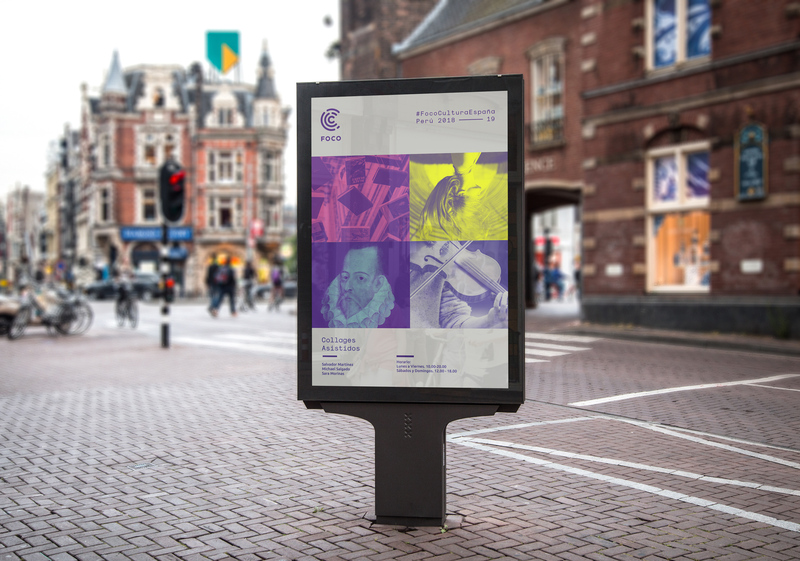 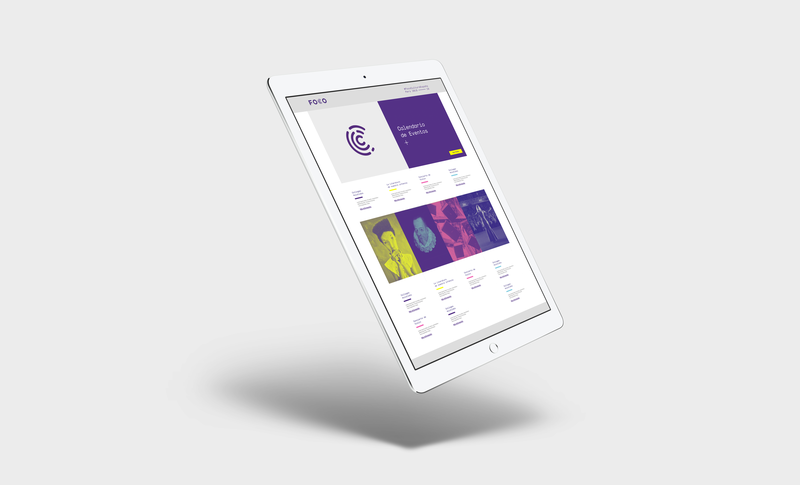 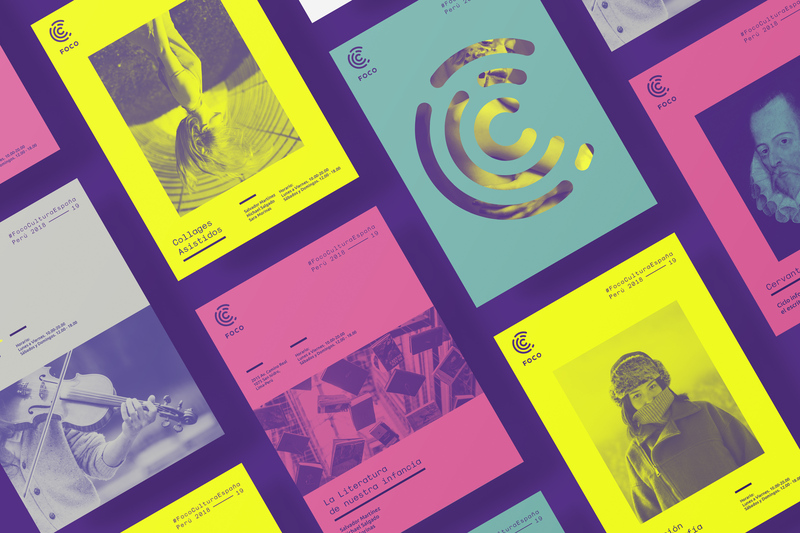 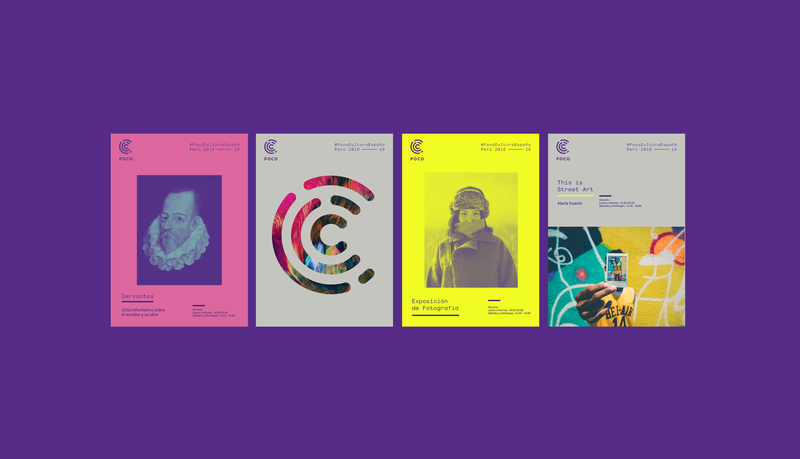 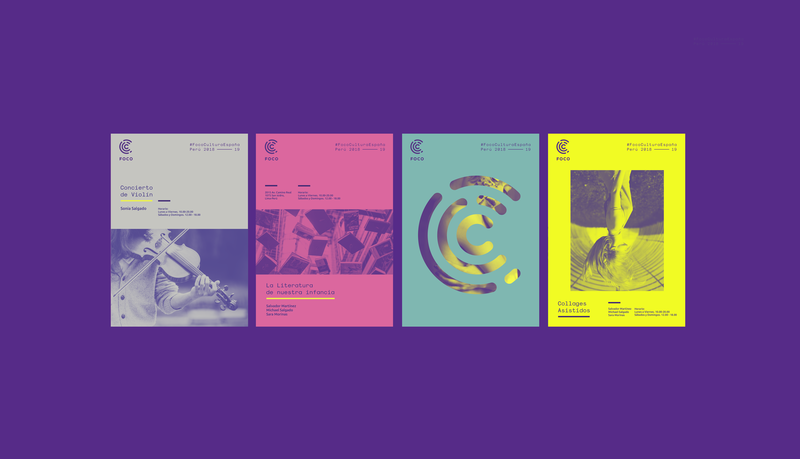 It was a thrill when Acción Cultural Española contacted us among other studios to build a new brand for an international event. 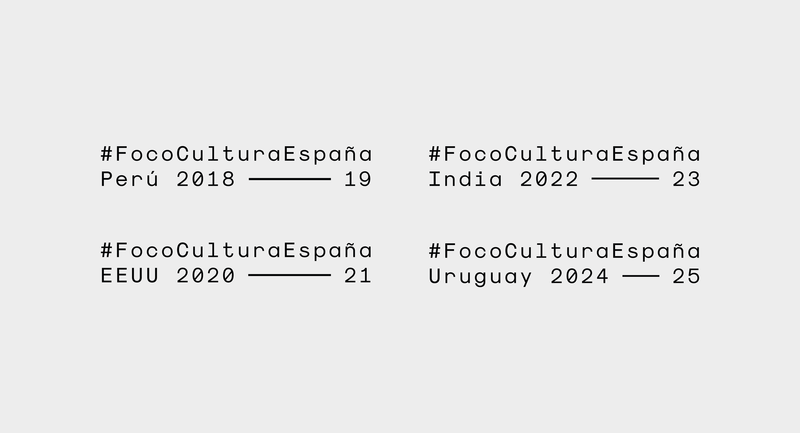 The concept was to generate a series of international events and actions to promote Spanish culture in a hosting country every 3 years. 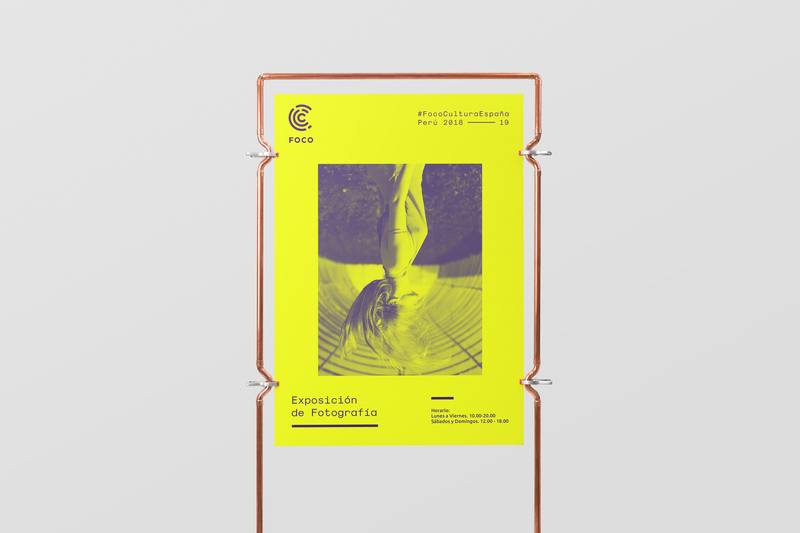 We found the concept itself especially interesting as the plan was to create different culture epicenters or focuses to spread Spanish culture as an expansive wave. 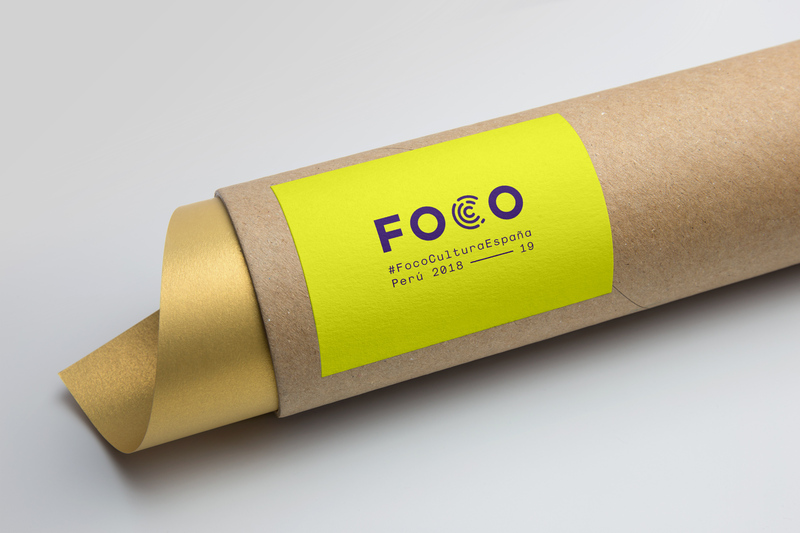 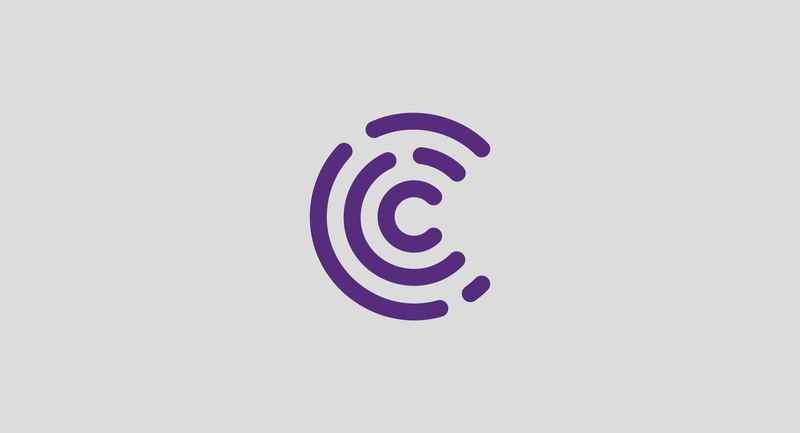 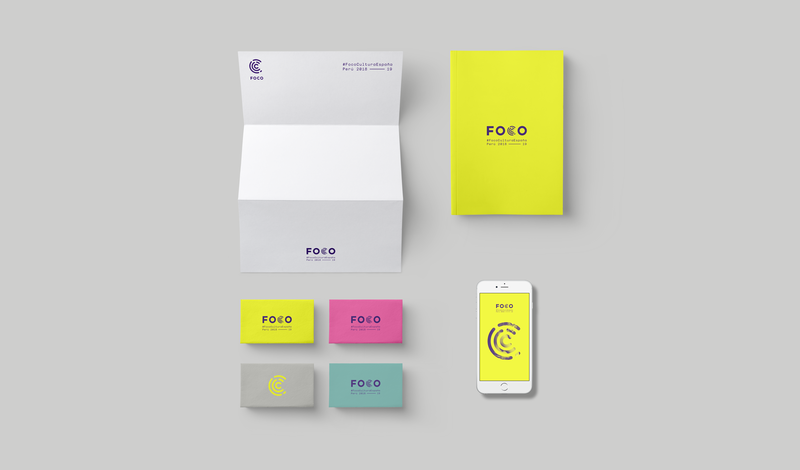 That is how we created our proposal: Foco (focus) a word that sounds very similar in any language and describes the epicenter of our culture movement. 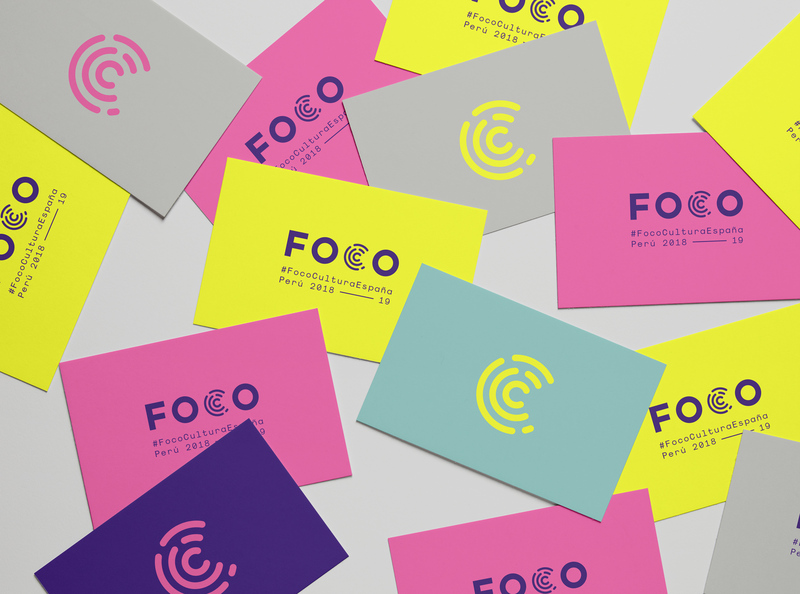 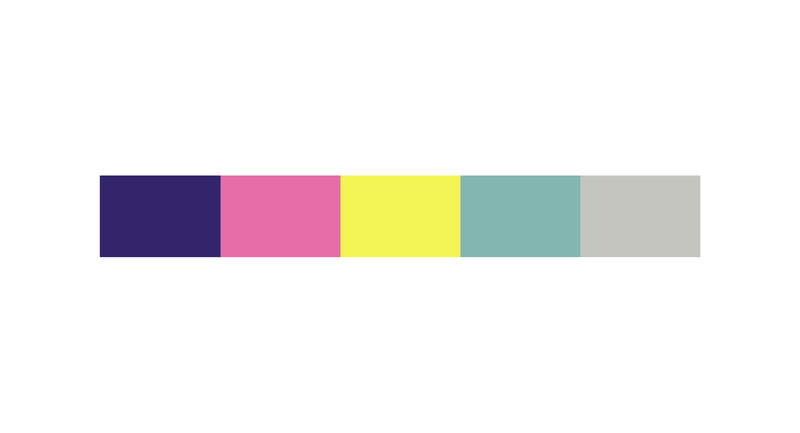 The symbolism of that expansive wave was also made evident in the logotype and we combined it with fluor colors to create a modern, very modular yet unique visual identity.